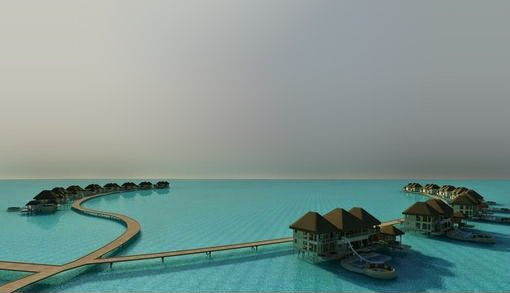 Following the recently launched integrated resort development project, the government of the Maldives plans to kickstart the guest house concept by planning to 23 new hotel properties in three and four star sector, with 2100 beds. The aim is to attract moderately affluent guests to the island nation from different regions of the world. The project work is set to begin at the end of the year on Thumburi and Hulhiyandhoo island. The hotel complexes is estimated to complete by the end of 2016, with a connecting bridge between the two islands.